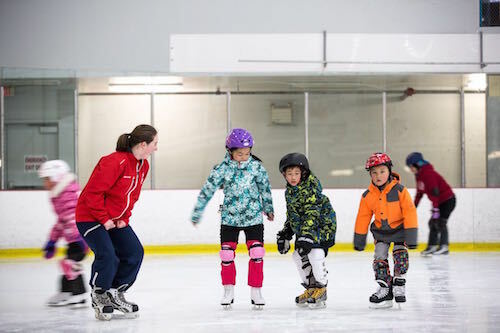 The KZ Skating School will offer a Fall CanSkate program at the APM Centre, September 4 – 29, 2018. This program is for skaters who want to learn to skate or improve their skating skills and are working on CanSkate Stage 1- Stage 5 levels. There will be 10, one hour classes with instruction from Professional Skating coaches. 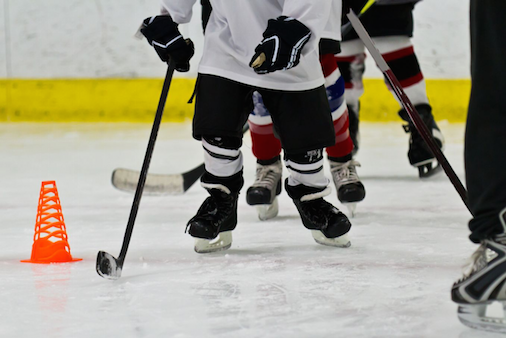 Get a head start on your season this Fall and join us on the ice for a skating program that offers exercise, fun activities, that are geared towards the new and experienced skater. There are two sessions offered, pick the session that best suits your level. 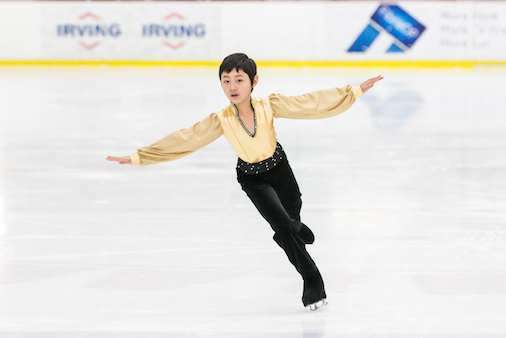 The KZ Skating School will offer a Fall School at the APM Centre, September 4 – 29, 2018. This program is for skaters who are working on Stage 5 and Stage 6 advanced CanSkate and up to Star 1 & 2 levels. This session will be shared with CanSkate but will have a different format and Certified Coach to teach only these skaters, there are 10, one hour sessions.